A small batch brewery specializing in hand crafted ales just minutes outside of South Bend, IN. 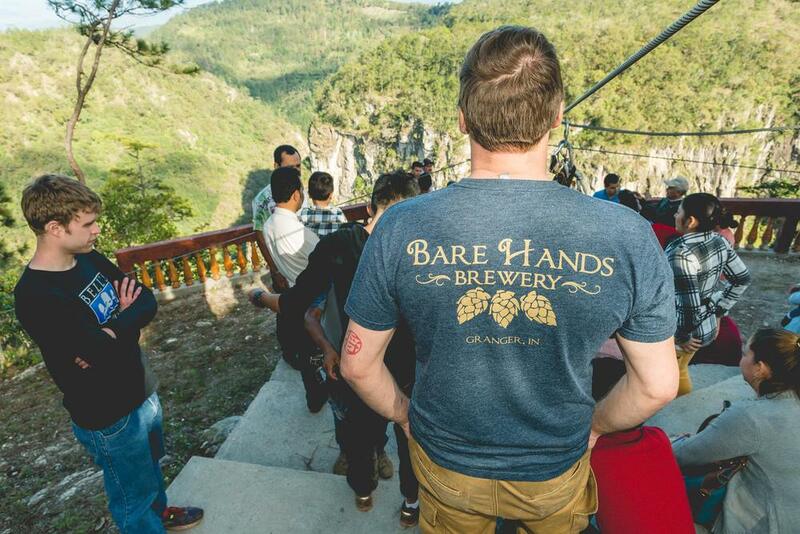 Bare Hands Brewery opened in December, 2011 with one simple mission: Handcrafting small batches of incredible beer with the highest quality ingredients. Owned and operated by South Bend native Chris Gerard, all brewing at Bare Hands is done on site in the Granger (South Bend suburb) brewery. Beer is available on 10 rotating taps in the brewpub and limited distribution in Indiana. Bare Hands beers have quickly developed a cult following among local beer geeks; Chris’s preference for clean, well balanced (and often potent) ales show in his wide range of ever-changing styles. Chris & the Bare Hands Brew Crew! Our That's My Jam Imperial Raspberry Wheat! 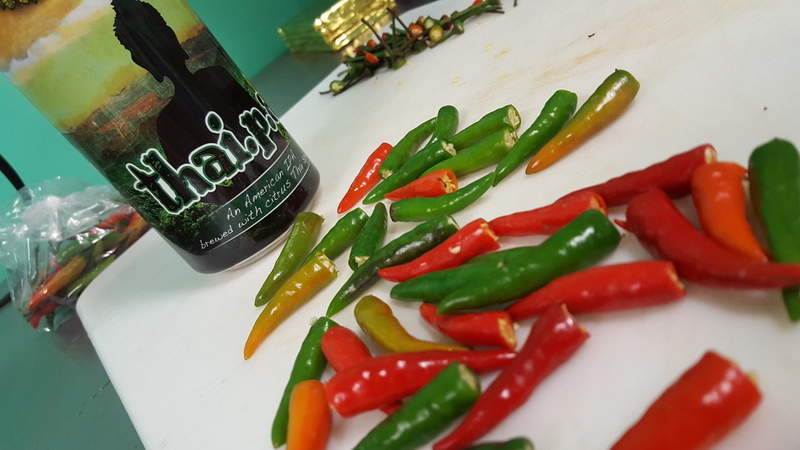 Making candied birds eye chilis using Thai.P.A. Bare Hands Tap Room cannot be explained any other way than "everyone knows your name"